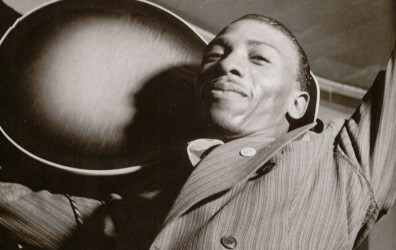 The first bluesman to record with an electric guitar, T-Bone Walker (1910–75) shaped the course of post-war blues, influencing everyone from B.B. King and Chuck Berry to Jimi Hendrix and beyond. B.B. 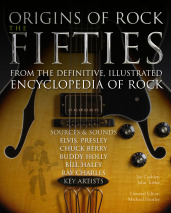 King acknowledges that the first time he heard Walker he knew he had to get an electric guitar, and Berry and Hendrix took as much notice of Walker’s showmanship – playing his guitar behind his head and generally thrilling the ladies – as his soulful playing. Even today Walker’s style remains an essential element of lead-guitar playing. Born in Linden, Texas, in 1910, Walker grew up in a musical household in Dallas, learning guitar, ukulele, banjo, violin and piano. Blind Lemon Jefferson was a family friend and Lonnie Johnson played nearby. By the age of 16 Walker was earning a living as a musician, playing local shows. In 1929 he won a talent contest to join Cab Calloway’s band and made his first recordings. 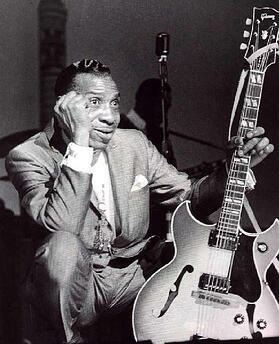 He also started a band with another local guitarist, Charlie Christian. He began touring a wider region and in 1934 moved to California, where he played and sang in various big bands. Walker started playing amplified guitar in order to be heard, and his defining moment came in 1942 at a recording session with Freddie Slack’s Big Band when he got the chance to take the spotlight for a couple of blues songs. ‘Mean Old World’ was arguably the first electric blues record and he followed it with ‘Call It Stormy Monday’, which became his signature tune and a blues classic. Before long he was leading his own band and scoring blues hits with ‘T-Bone Shuffle’, ‘Glamour Girl’, ‘The Hustle Is On’ and ‘Cold Cold Feeling’. Walker’s big-band background and the jazz musicians who played with him gave his blues a sophistication that was in marked contrast to the raw blues coming out of Chicago and the rock’n’roll coming out of Memphis. Ironically, this made him unfashionable for a while, although his reputation as a live performer never dipped. After a car accident in the early Seventies his health deteriorated and he died of bronchial pneumonia following a stroke in 1975. 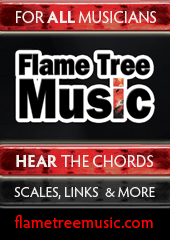 For more about electric guitar playing, check out our book How To Play Electric Guitar, available here; if you want to check out the guitars played by your favourite musicians, you can see our book The Definitive Guitar Handbook, an absolutely fantastic resource, available here.